"How do I keep my skin soft, youthful, healthy and beautiful?" Surrounded by environmental factors that accelerate loss of moisture in skin, coupled with busy and stressful schedules, we all feel the need for products that are gentle but effective in solving our Skin problems, without causing any damage in the long term. 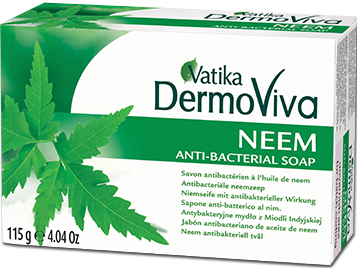 Vatika DermoViva 'the Herbal Skin Care Expert' brings you effective solutions based on the 'Science of Nature' that are custom-fit for different skin types and concerns. Fortified with the goodness of powerful herbal ingredients, the DermoViva range of intensive solutions are designed to ensure that your skin stays naturally healthy. Vatika Dermoviva Moisture Boost Face scrub combines herbal ingredients to naturally exfoliate and moisturise your skin and give you a glowing, healthy look. 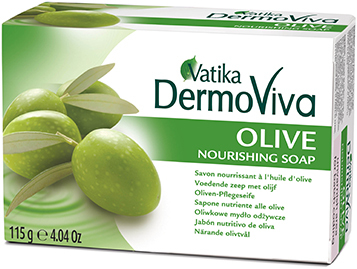 Vatika Dermoviva Moisture Boost Face wash combines 3 herbal ingredients to naturally cleanse and moisturise your skin for a glowing, healthy look. 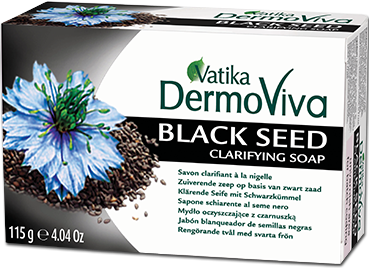 Vatika Dermoviva Oil Control Face Scrub combines 3 proven herbal ingredients that are known to help naturally cleanse and purify your skin. Cold and dry weather can deplete natural oil and moisture from your skin leaving it dry and flaky. New Vatika DermoViva Moisture Boost Body Lotion with natural Moisture Boosting Complexes helps combat skin dryness & infuses moisture to give you soft & supple skin. HONEY: a natural humectant, locks-in skin moisture. ALOE VERA: with water-retentive properties, facilitates diffusion of moisture into the skin. 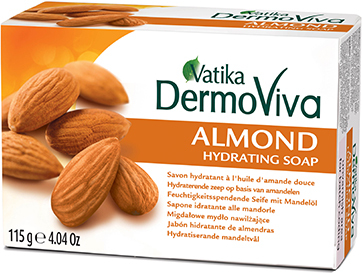 ALMOND: with essential proteins, strengthens the natural moisture barrier, helping to restore skin's moisture level. Sun exposure, pollution and stress can slow down the skin's natural renewing process leading to tired looking, matured skin. New Vatika DermoViva Renewing Body Lotion with natural Skin Revitalising Proteins helps manage skin dryness & infuses moisture to give you soft & supple skin. Harsh chemicals, UV radiation and extreme weather can deplete the natural glow from your skin making it dark and dull. New Vatika DermoViva Clarifying Body Lotion with natural Skin Radiance Complexes helps brighten skin to give you glowing skin. Enriched with the goodness of Olive oil, Aloe and Jarjeer to nourish and protect your skin and blessing it with a natural, healthy glow. Now protect & nourish your skin the natural way! Enriched with the goodness of Almond Oil, Sandalwood and Honey that moisturizes your skin from within, giving it a unique healthy softness and radiance. With the goodness of Neem extract, Tulsi and Turmeric that effectively cleanses your skin to remove impurities and leave your skin healthy looking and hygienic.